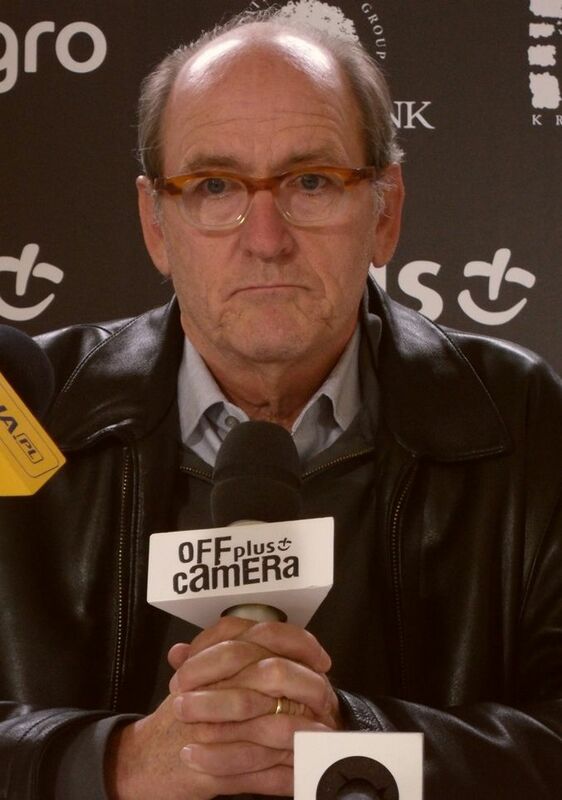 Richard Dale Jenkins (born May 4, 1947) is an American actor. Jenkins began his acting career in theatre at the Trinity Repertory Company and later made his film debut in 1974. 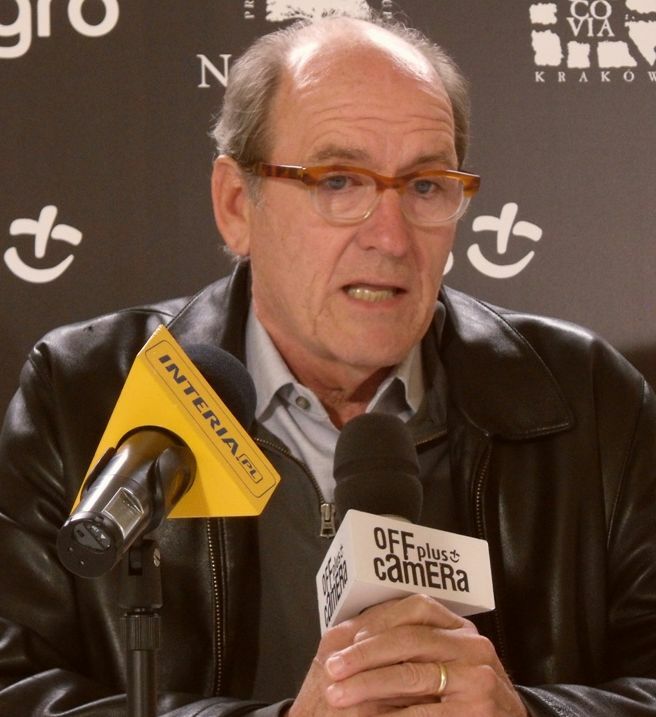 He has worked steadily in film and television since the 1980s, mostly in supporting roles. His first major role did not come until the early 2000s, in which he played the deceased patriarch Nathaniel Fisher on the HBO funeral drama series Six Feet Under. 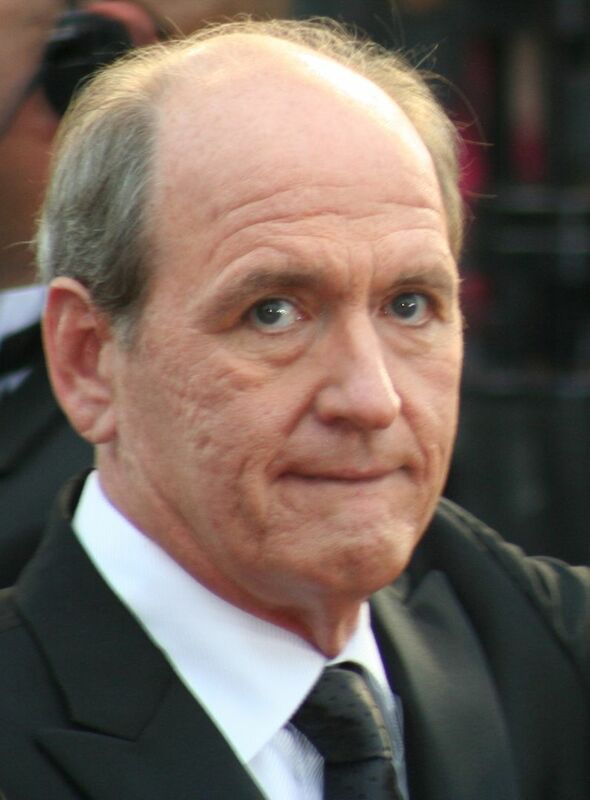 Jenkins was nominated for the Academy Award for Best Actor for The Visitor and won the Primetime Emmy Award for Outstanding Lead Actor in a Miniseries or a Movie for Olive Kitteridge. Read more on Wikipedia.